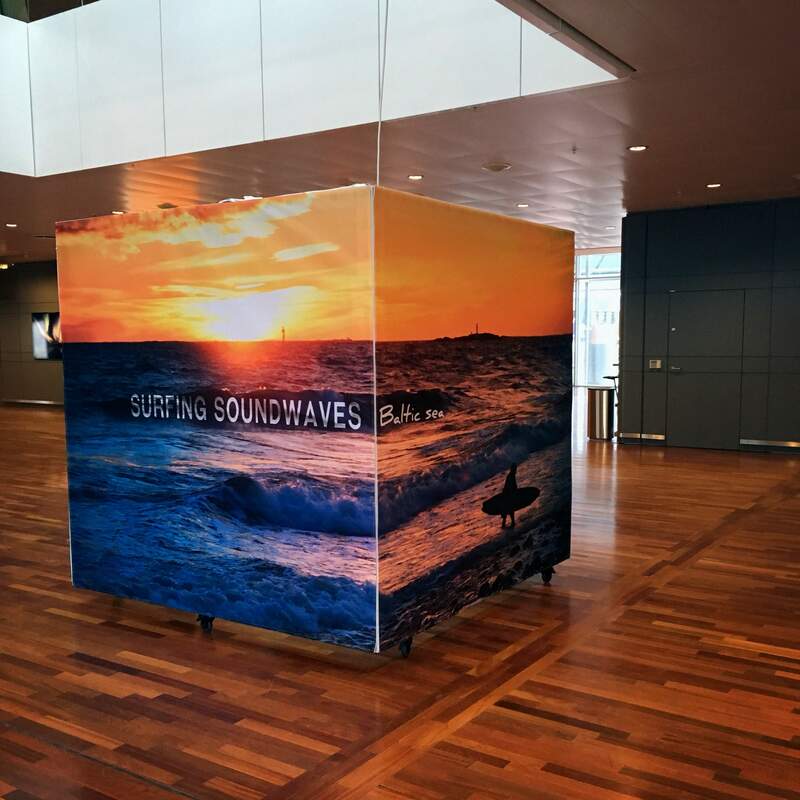 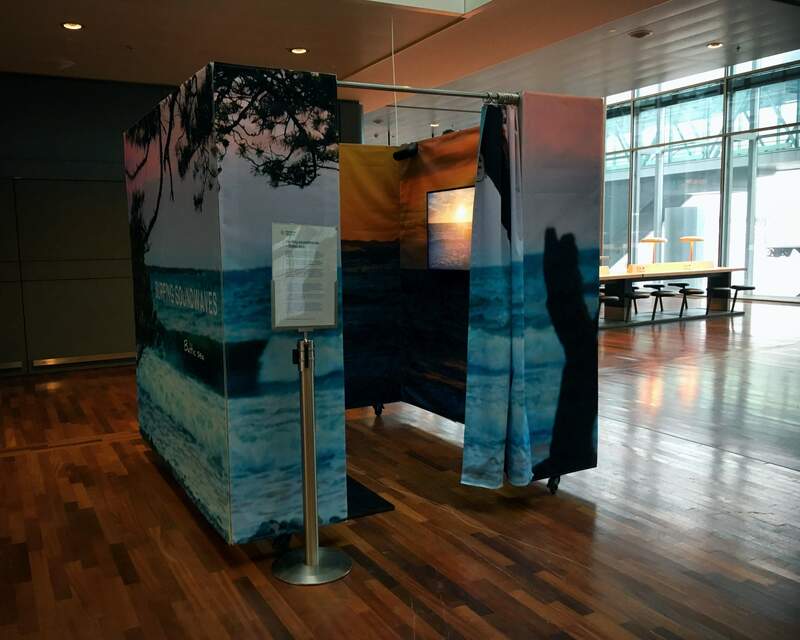 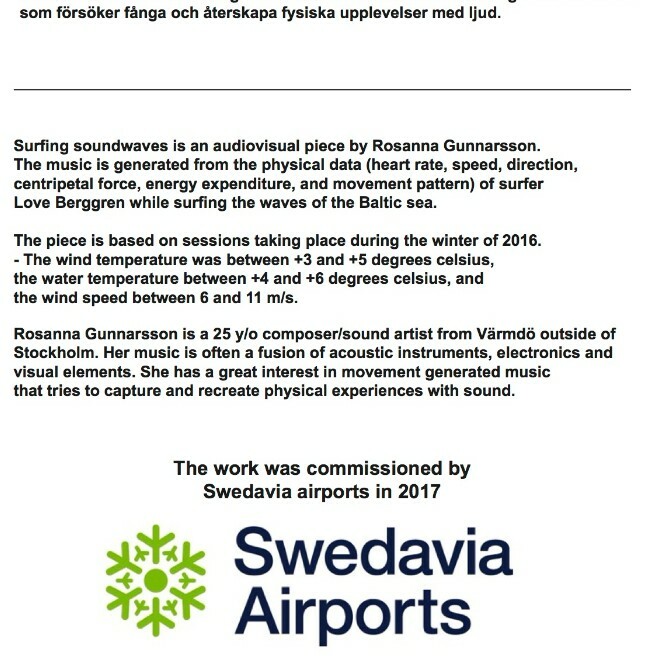 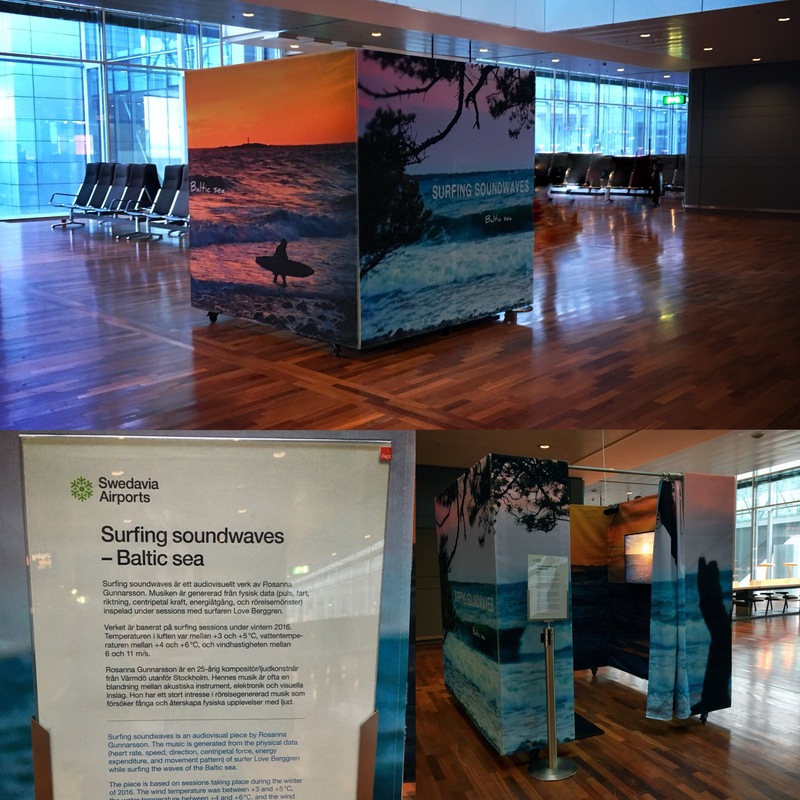 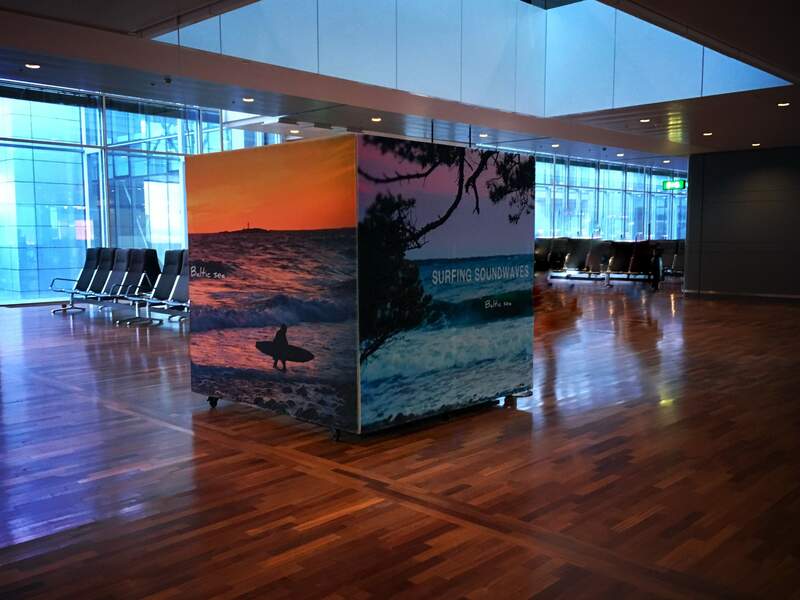 My art-installation "Surfing soundwaves" is now up and running at Stockholm Arlanda airport, Terminal 5! 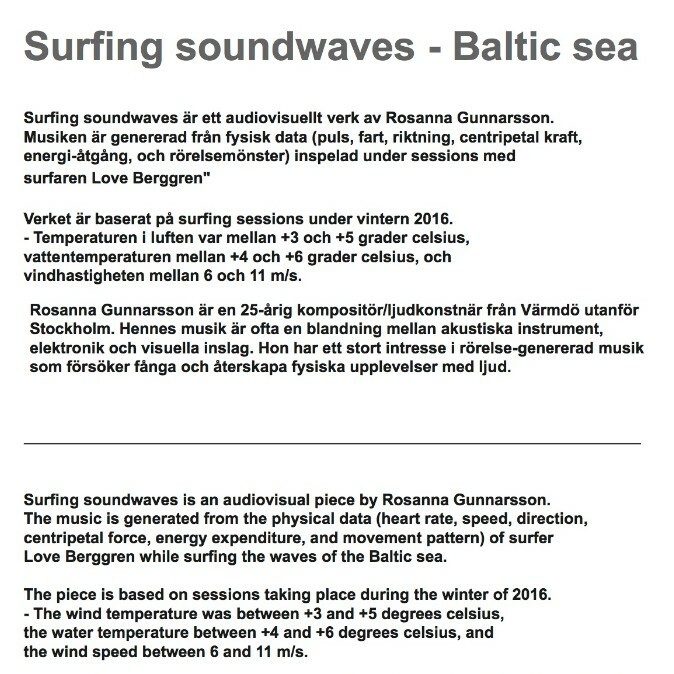 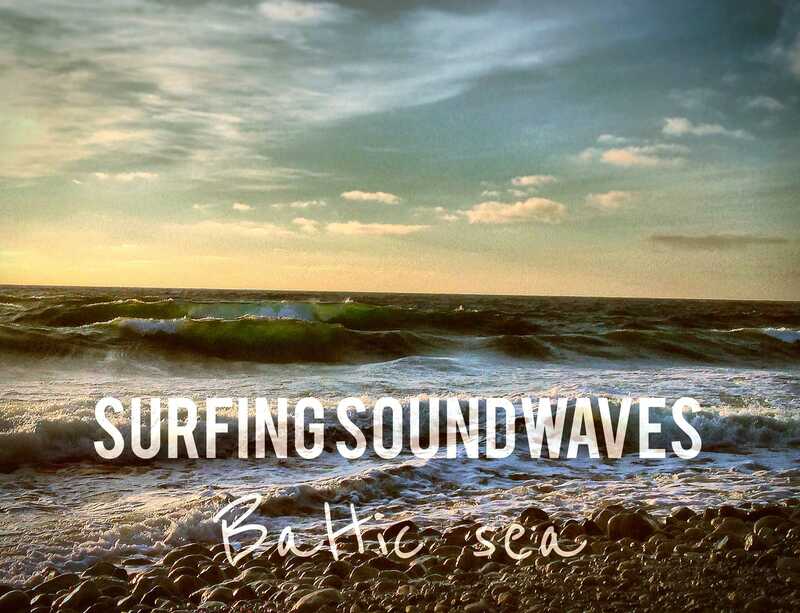 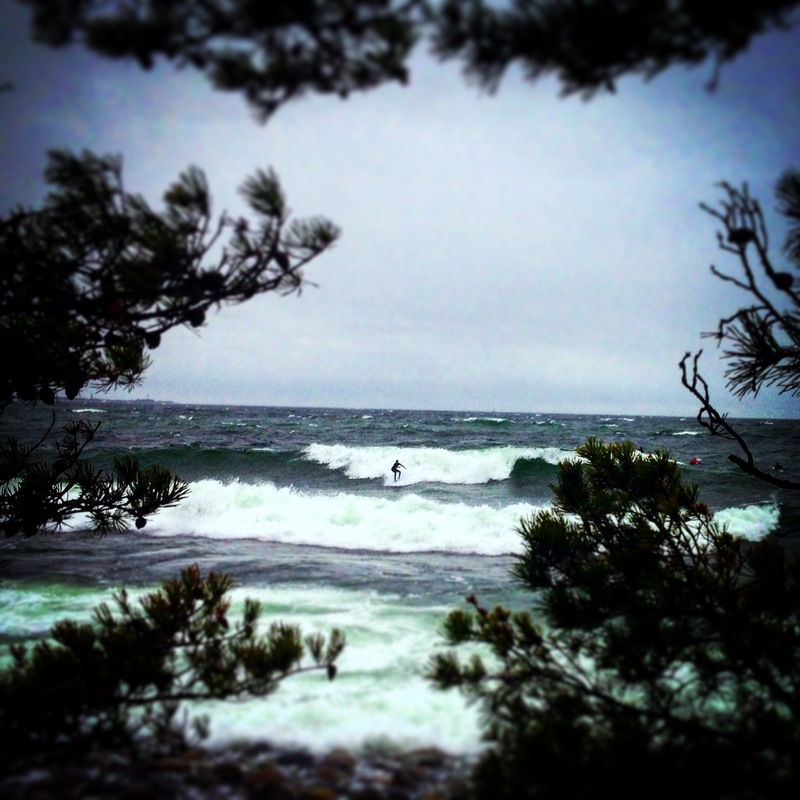 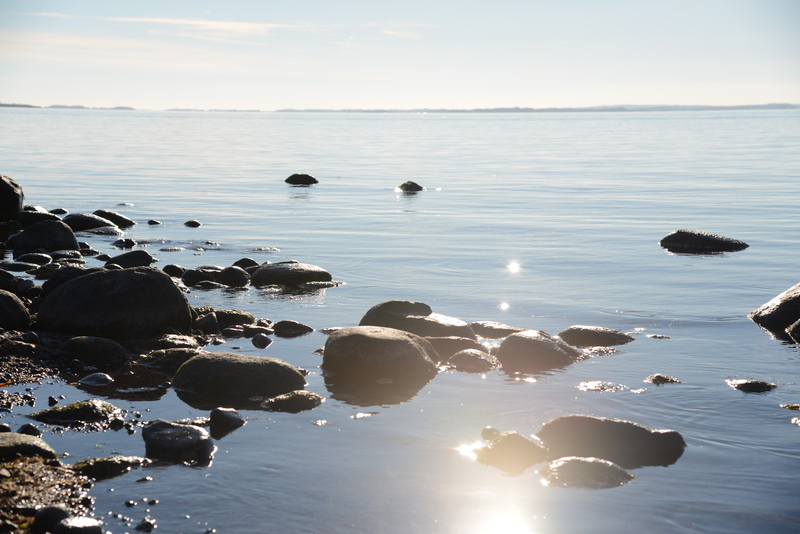 A Swedish radioshow about electronic music where "Surfing Soundwaves" can be heard, about 21:30 min into the program. 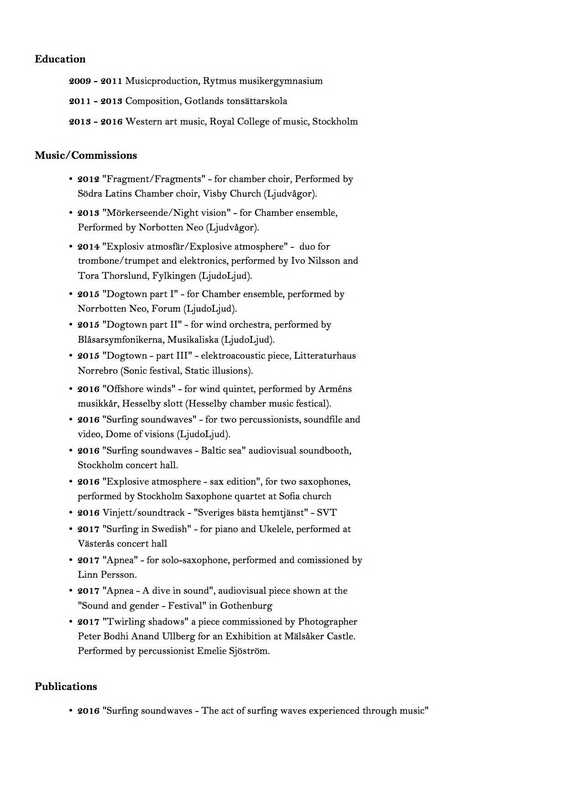 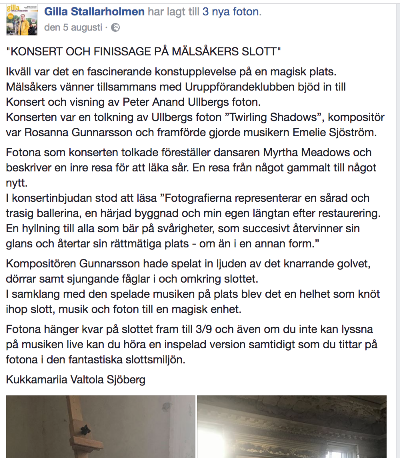 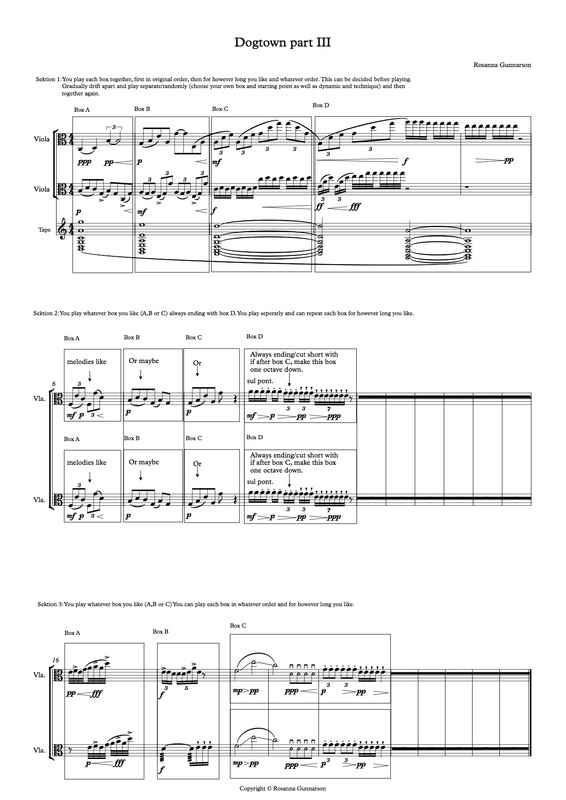 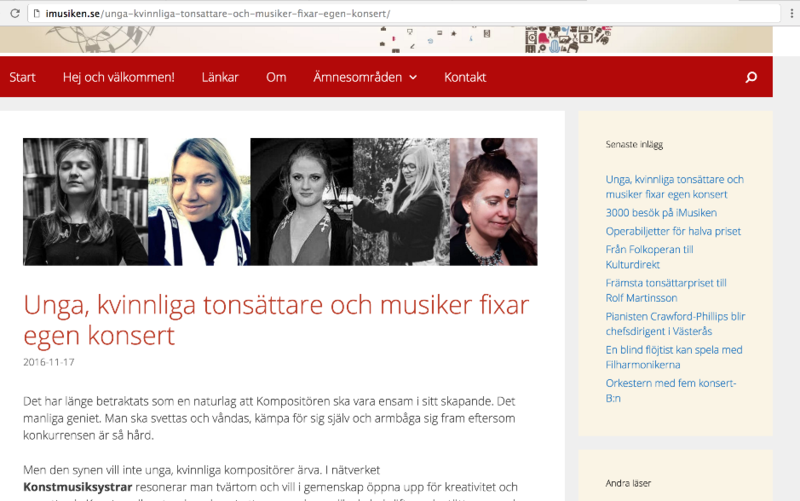 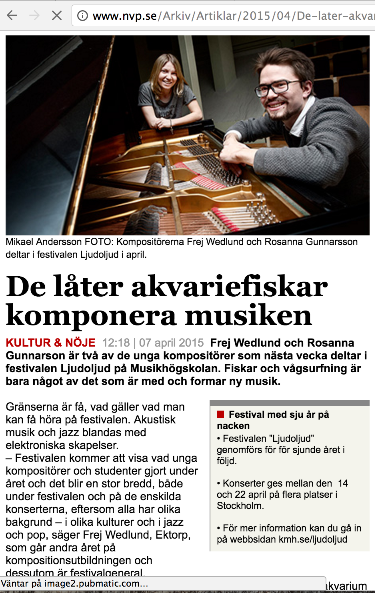 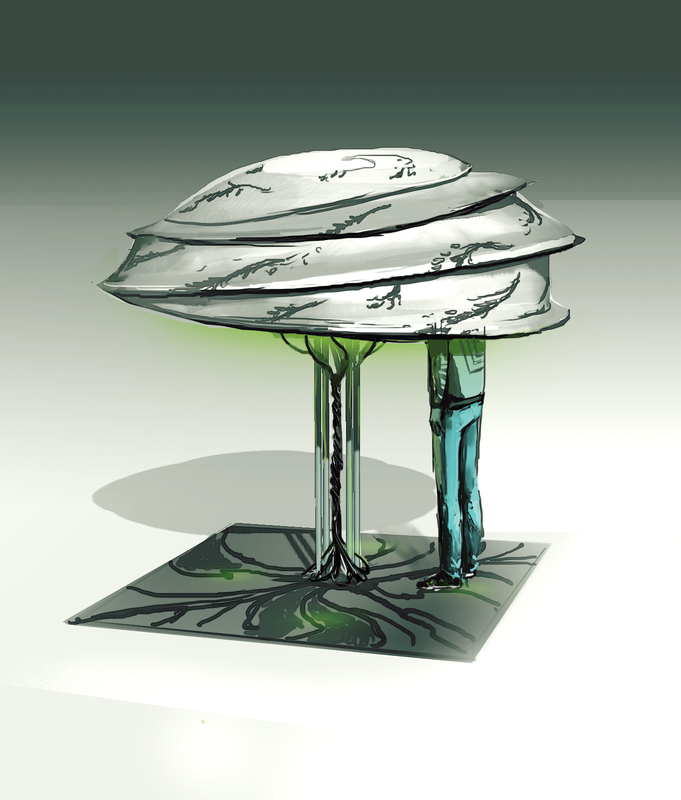 Article about "konstmusiksystrar/Contemporary-sister's", a network that I am a part of!